The Amy Karch Pet Memorial Garden was created to serve as a place of peace and reflection for our community. 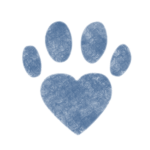 This space offers pet parents and others the chance to honor their pets or individuals who have made an impact on their lives, as well as to memorialize those we have lost. This serene garden serves as an escape for those who have a pet being treated by the committed, compassionate, and highly talented health care team at Veterinary Specialists & Emergency Services, which is located right next door. It also serves as a place for the staff to reflect and decompress from the stress involved with caring for critically ill patients. Engraved bricks can be purchased in memory of an individual or pet, to mark a special occasion, or to honor those who have impacted our lives. The commemorative bricks are laid within the memorial garden, which is located on the northeast side of the Veterinary Specialists & Emergency Services building at 825 White Spruce Boulevard. Two sizes of bricks are available and can be engraved with the words or graphics of your choice. Bricks are engraved using state-of-the-art laser technology and are made to last. Bricks typically take 12 weeks to be installed from the time of purchase. If you have questions or want to inquire about custom graphics (such as your company’s logo), give us a call at 585-271-2733 x189 or email us at RochesterHopeforPets@gmail.com. All proceeds from the purchase of bricks go directly toward accomplishing Rochester Hope for Pets’ mission of improving the quality of life for companion animals in the greater Rochester region. To purchase a commemorative brick please fill out our order form. 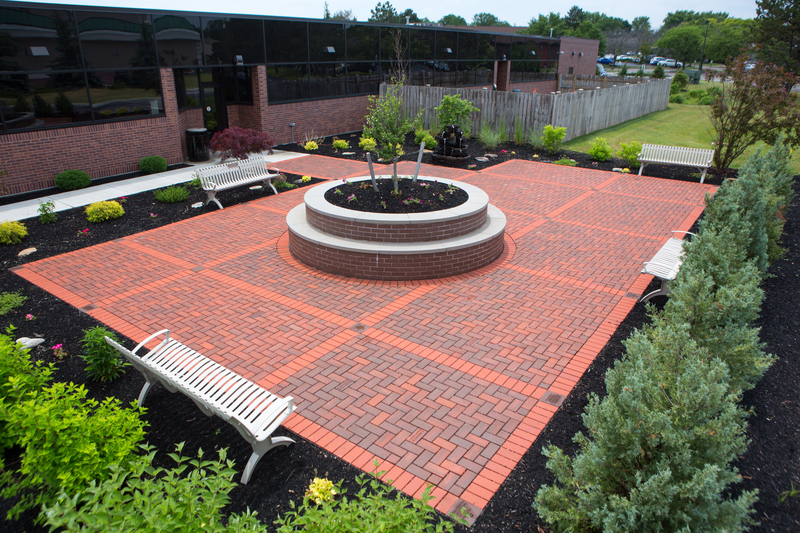 A special thank you to some of the individuals who helped make this garden bloom: Javen Construction, Catherine Smith, Weckesser Brick Company, Pittsford Tree and Landscape, and Monroe Veterinary Associates.